The Ajgaibinath Temple is a famous Hindu shrine dedicated to Lord Shiva situated in Sultanganj. The temple houses the deity of Lord Swayambhu. The temple is also known by the name of “Gaibinath Mahadeo”. 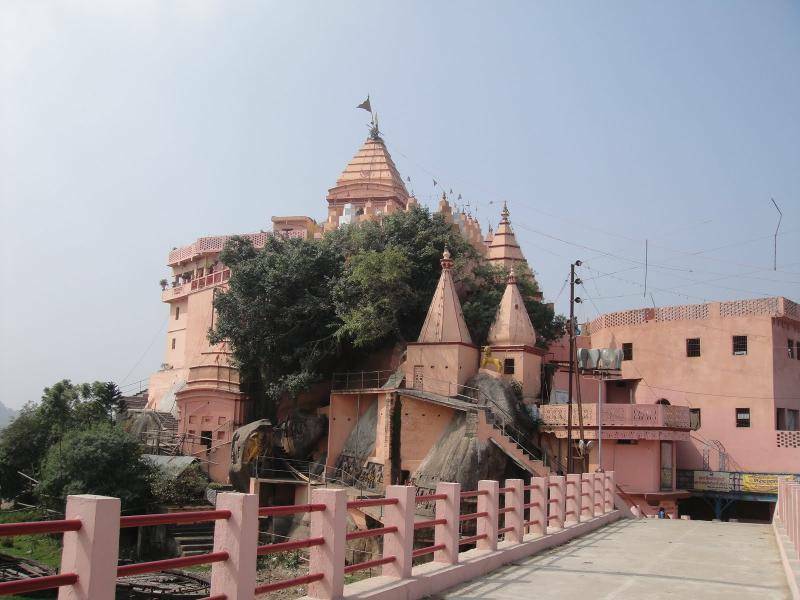 The temple Ajgaivinath is situated on the Murli hill and can be reached by taking a boat from the Ganga river. For historians the place also has a lot in store as the temple contains a few inscriptions from the Gupta period and some Hindu as well as Buddhist images.